SUNDAY CYPHER ACAPELLA - "AMEN"
CLICK ALBUM COVER TO LISTEN! Official Music Video for "Hol' Up"
Havi Blaze rapping verses from song "Amen". 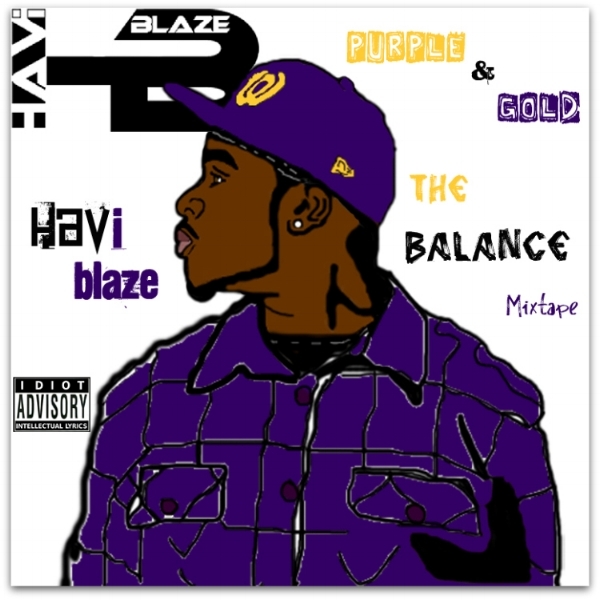 Havi Blaze rapping "Don't Forget"